Let me see if I can keep this straight. 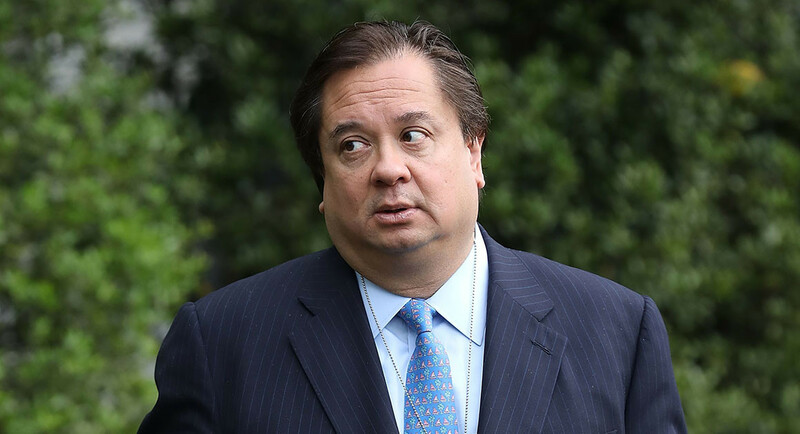 George Conway is married to Kellyanne Conway. George is a harsh critic of Donald Trump, for whom Kellyanne works in the White House as a senior policy adviser. George Conway has launched a Twitter attack on the president, calling into question his mental fitness for the job to which he was elected. George Conway is a highly regarded conservative lawyer. Kellyanne Conway managed Trump’s winning presidential campaign in 2016. The question: How in the world, presuming that Kellyanne loves George, does she remain employed by the White House, working for someone who denigrates her husband? Previous PostThe Electoral College is worth keepingNext PostTrump tweets reveal desperation?